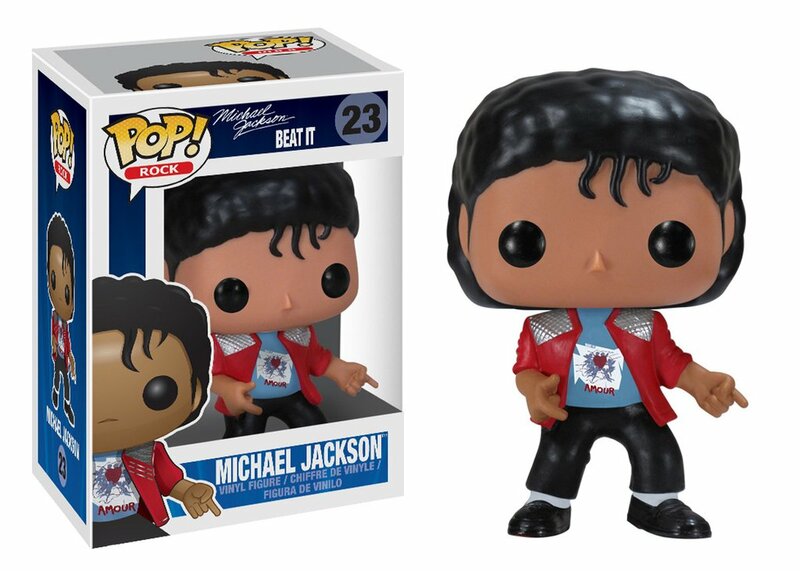 While most of our collection of POP! 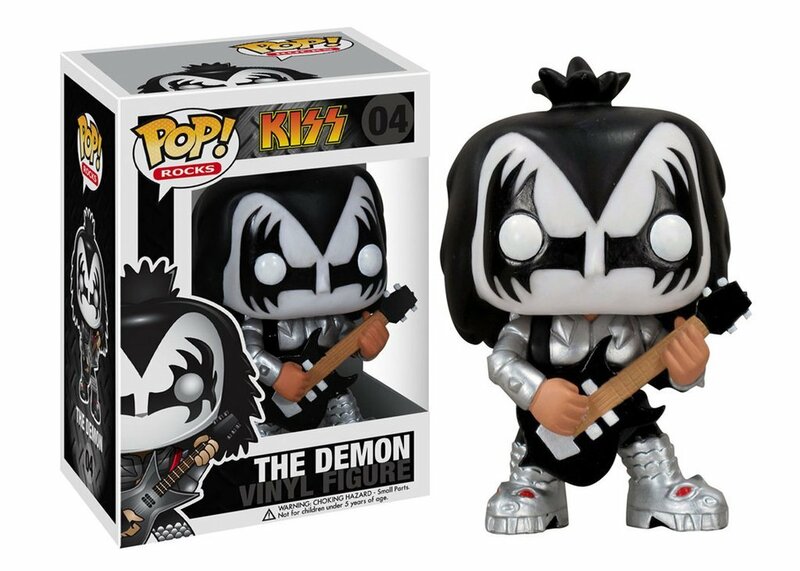 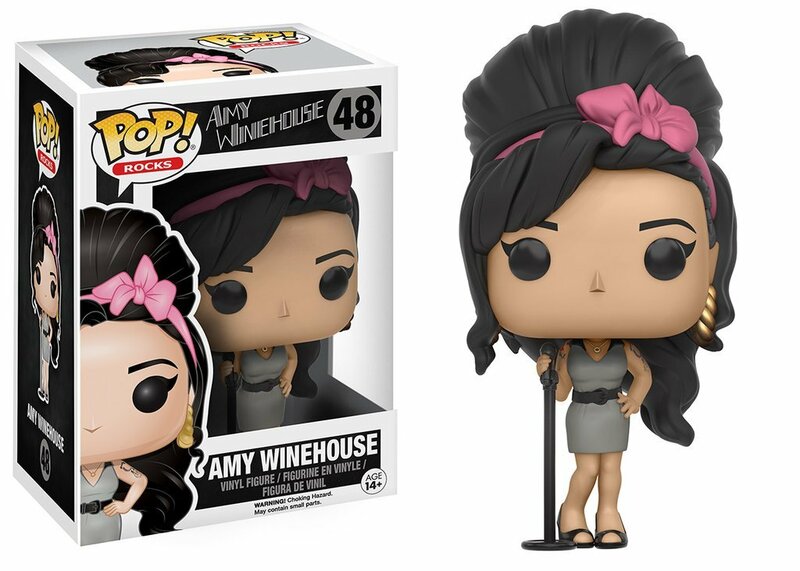 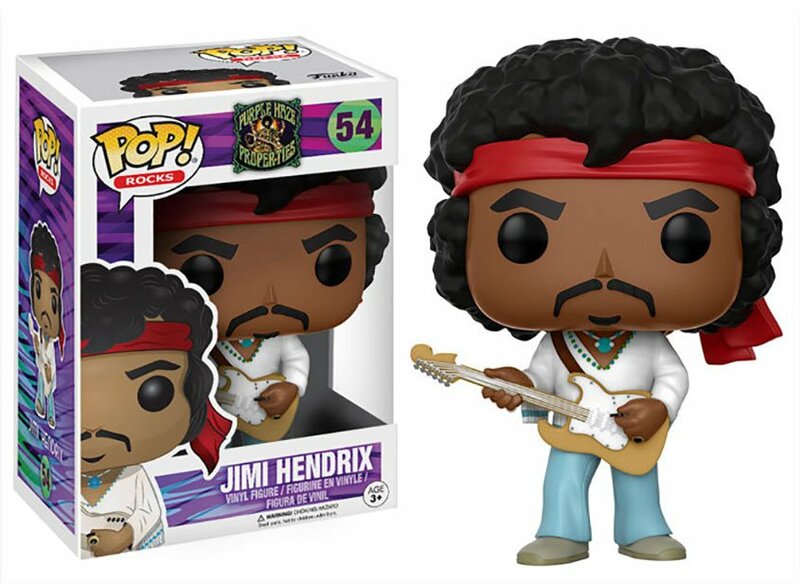 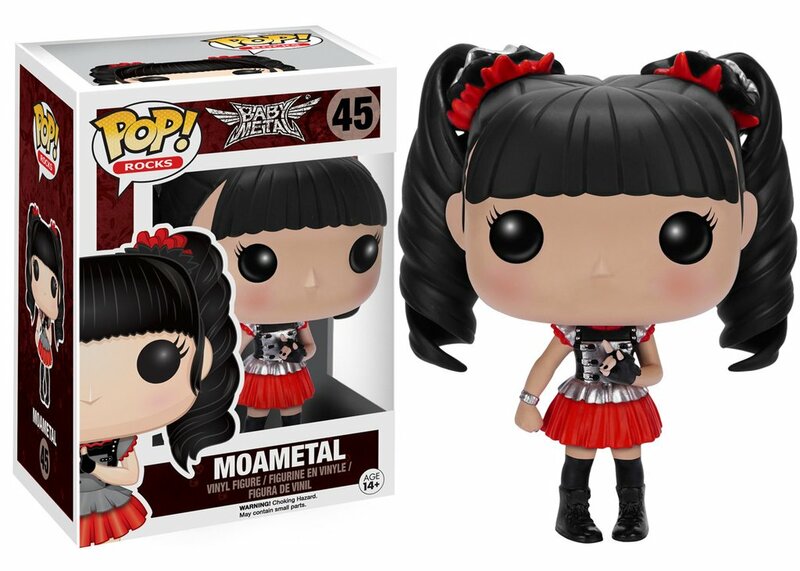 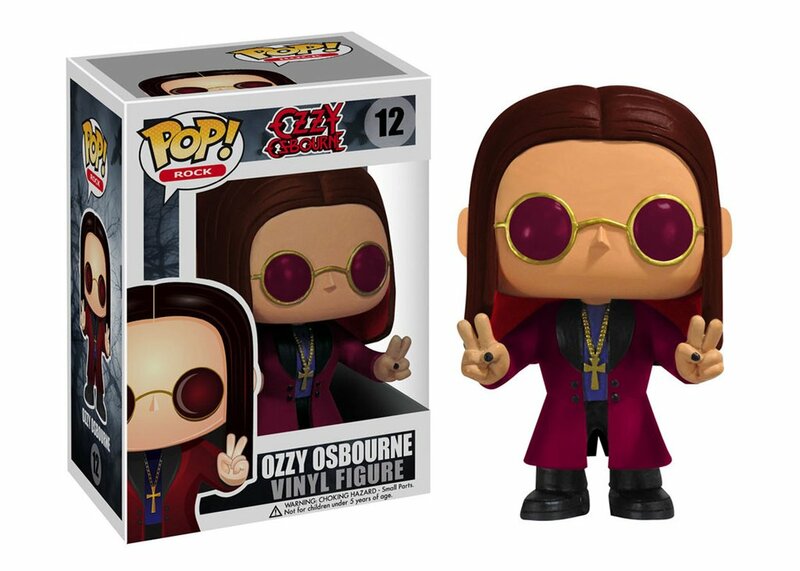 vinyl figures is focused on sci-fi comic book characters, there are some pretty awesome figures in their musician’s line too. 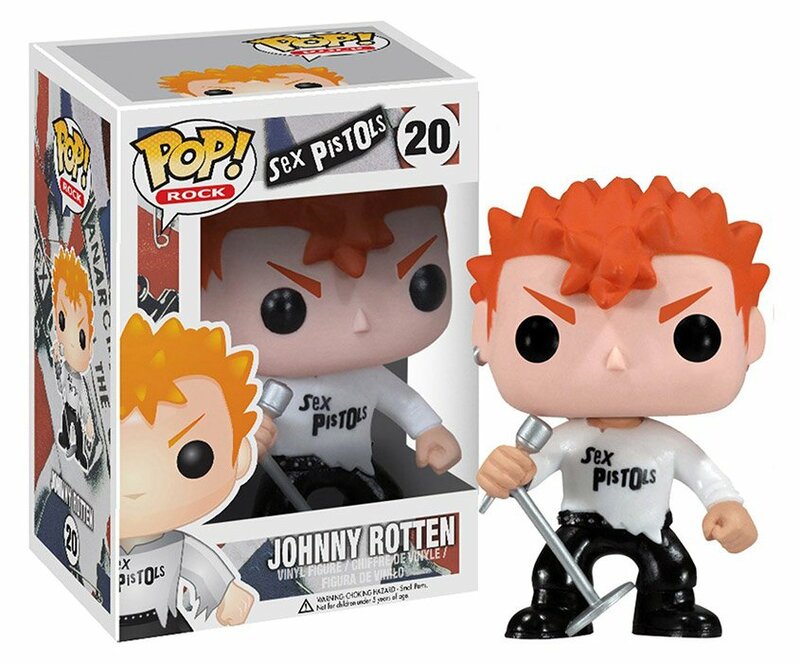 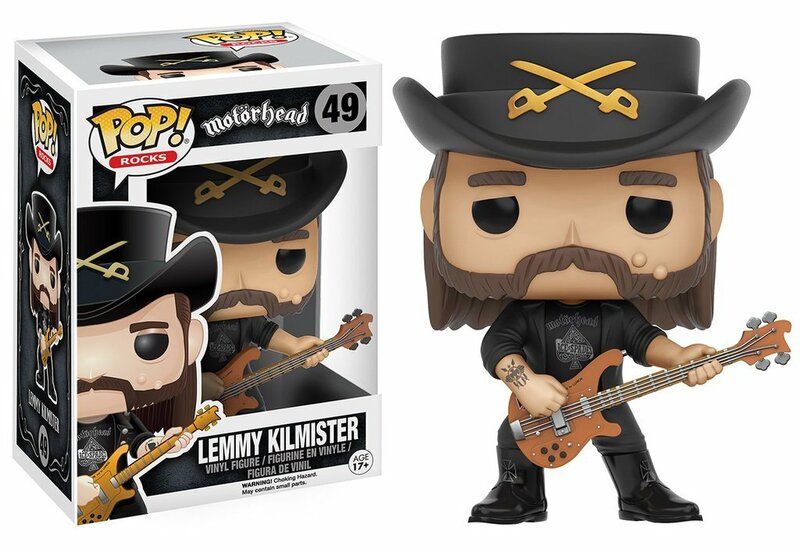 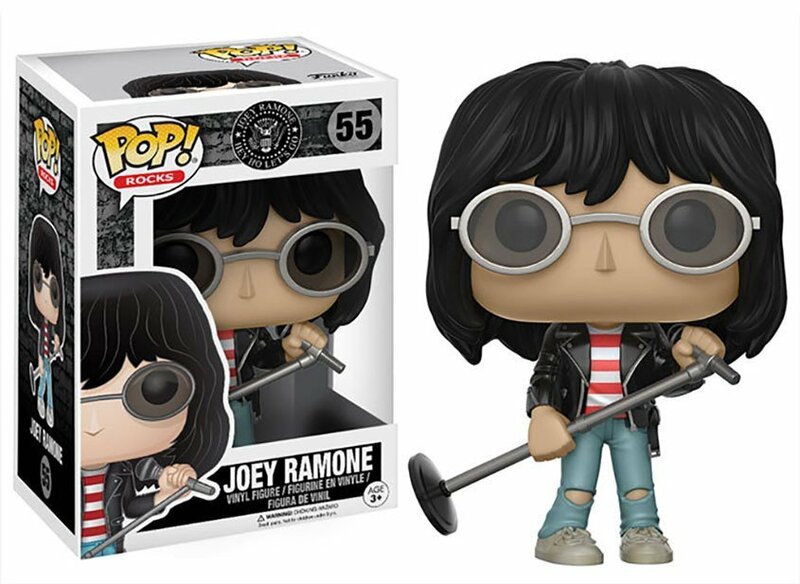 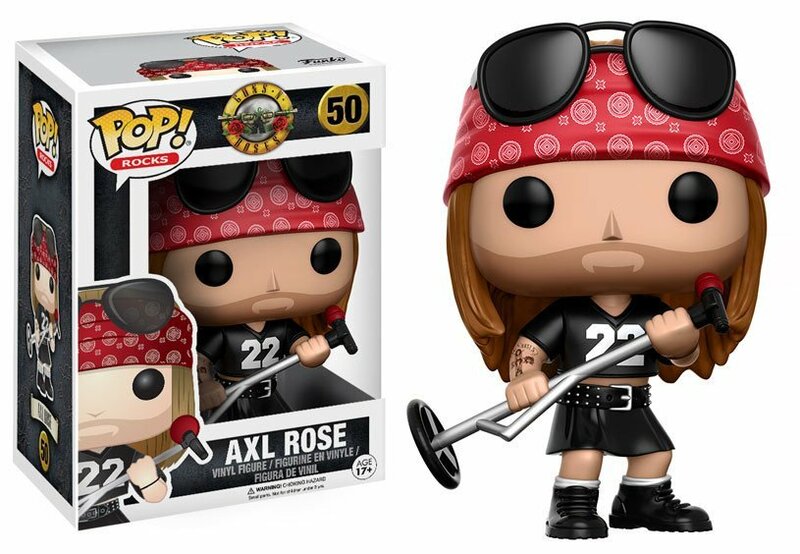 The Joey Ramone, Lemmy, and Johnny Rotten figures are almost enough to forgive the Justin Bieber one.